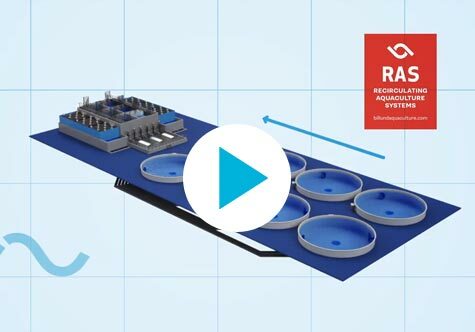 A water recirculation system is defined as a production system that uses water more than once in the same unit of cultivation, after being treated and renewed to a determined percentage. 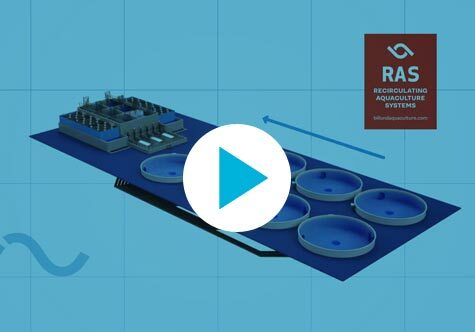 This way, a farming system that incorporates water recirculation technology consists of two major clearly defined units: one devoted to the cultivation of organisms and another for the treatment of irrigation water. 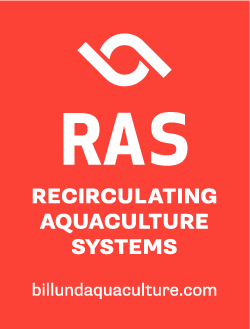 The degree of recirculation within a system is defined by the amount of make-up water required for each kilogram of feed delivered daily.